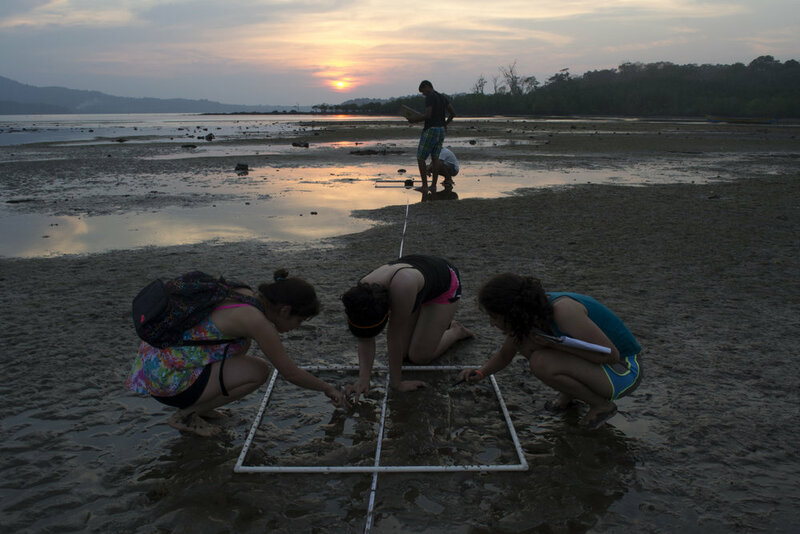 Lacadives and Reefwatch Marine Conservation created the Island Explorer Program for urban students to immerse themselves in island life and ecology, free from modern day technological distractions. 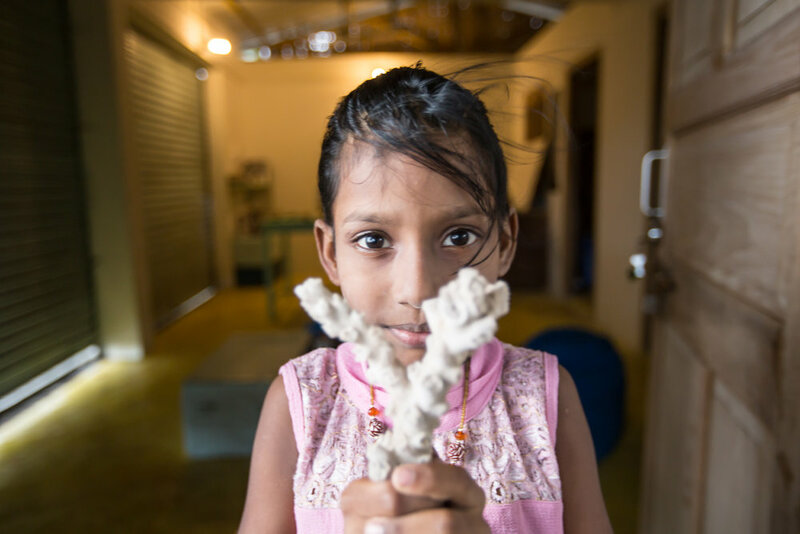 Designed for age groups of 10+ years, the Island Explorer Program involves understanding the various Andaman ecosystems - coral reefs, littoral forests, mangroves, rocky inter-tidal zones - through observation (hikes and SCUBA diving/snorkeling), experimentation (sampling, transects and quadrants), and classroom discussion. Guided by our dive instructors and Reefwatch's team of marine biologists, students leave with a renewed sense of wonder for the natural world, and viscerally understand how human activity, even on distant shores, can deeply impact remote and fragile ecosystems such as our own. We can accommodate a range of group sizes and ages, and customize the program according to the group's needs. Costs will vary based on program duration and content. Please get in touch with us to learn more about our program.